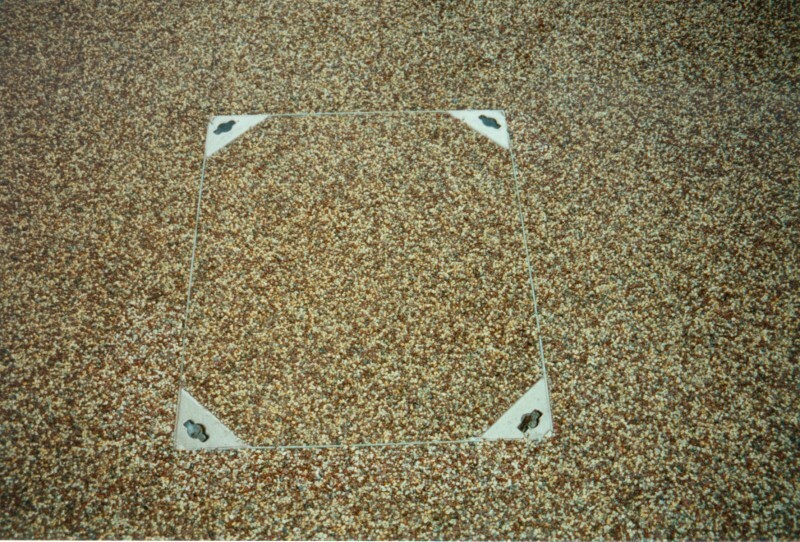 What will be the depth of the concrete? 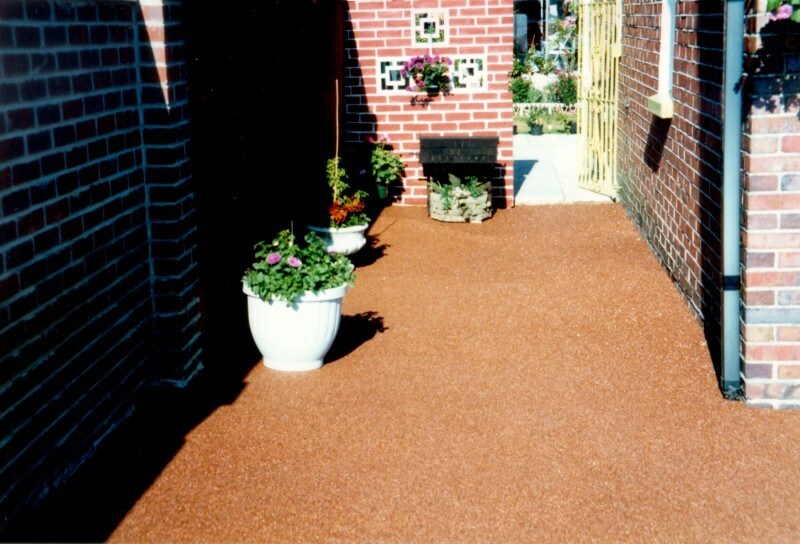 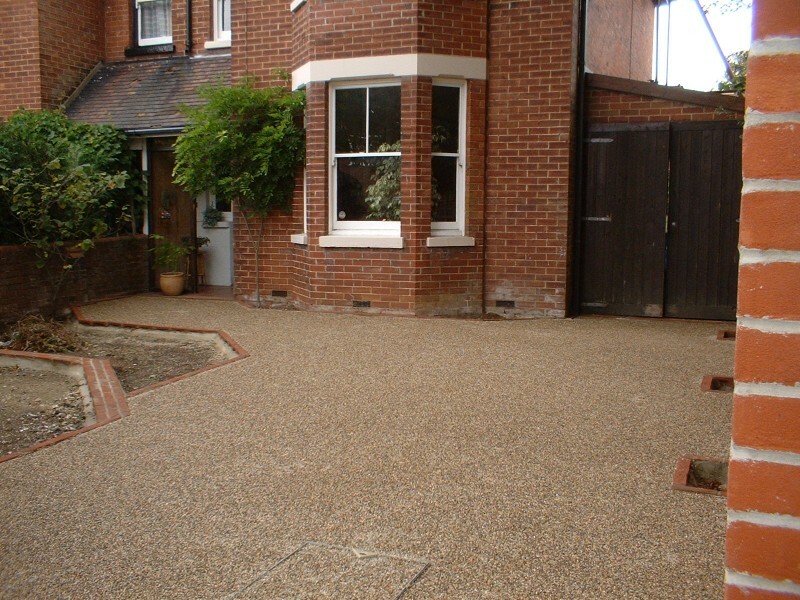 On a domestic driveway, a minimum of 100mm of fibre reinforced, air entrained concrete is laid and a minimum of 75mm on patios and pathways. 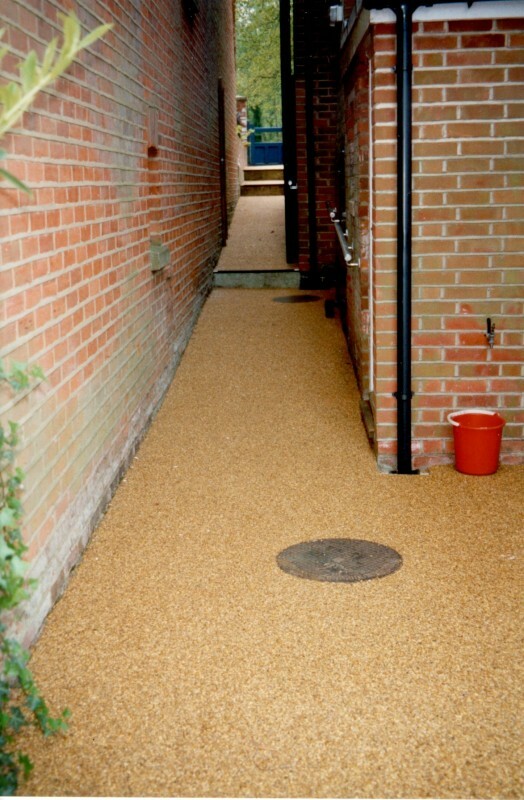 Commercial installations and driveways with very heavy vehicles can require 150mm. 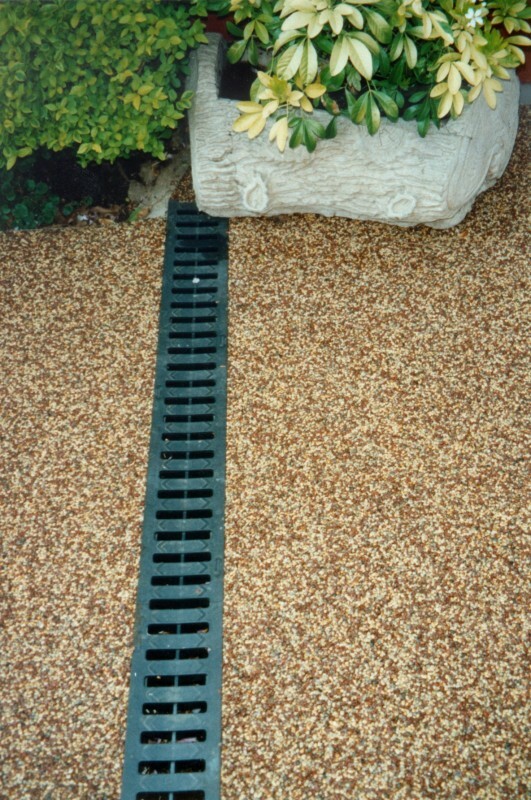 How deep down will you dig? 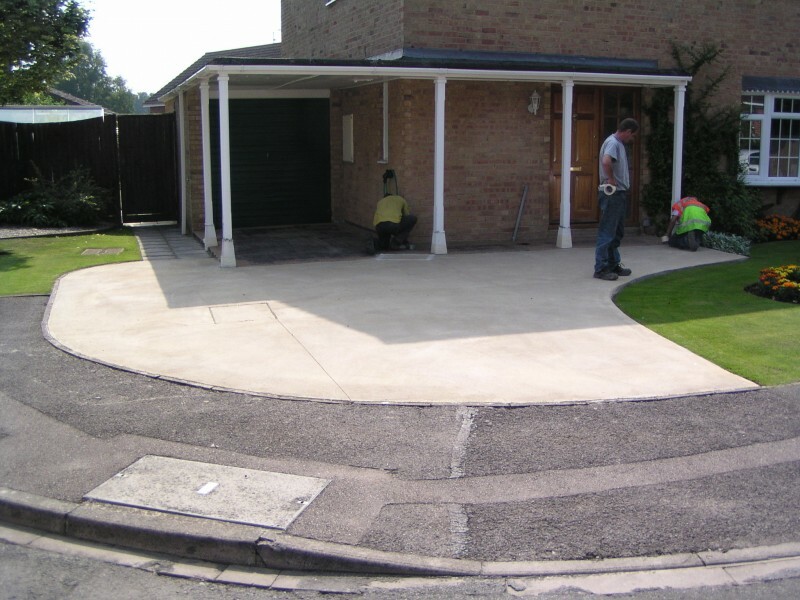 On a domestic driveway, we will excavate to a minimum of 200mm, and more if required due to the ground. 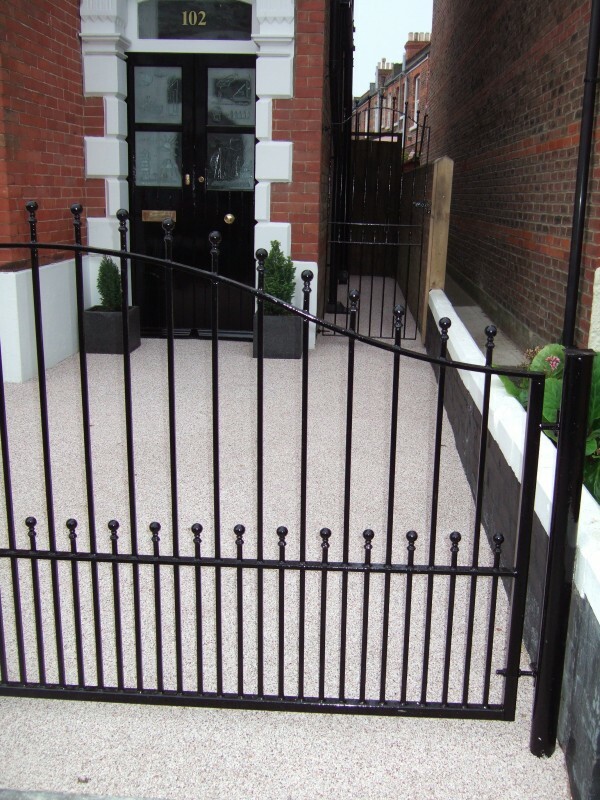 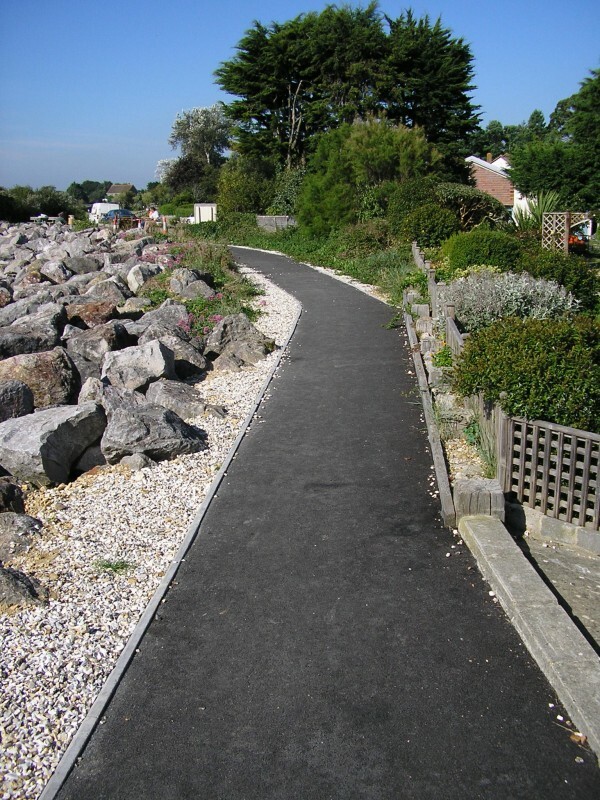 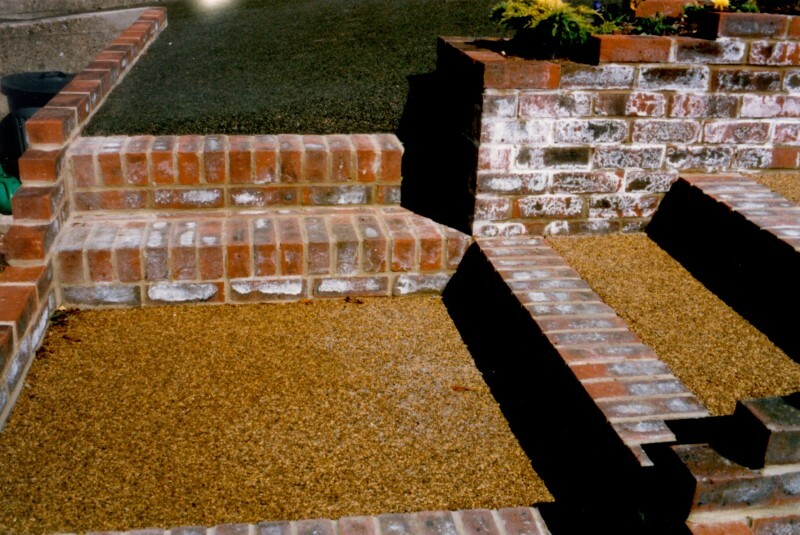 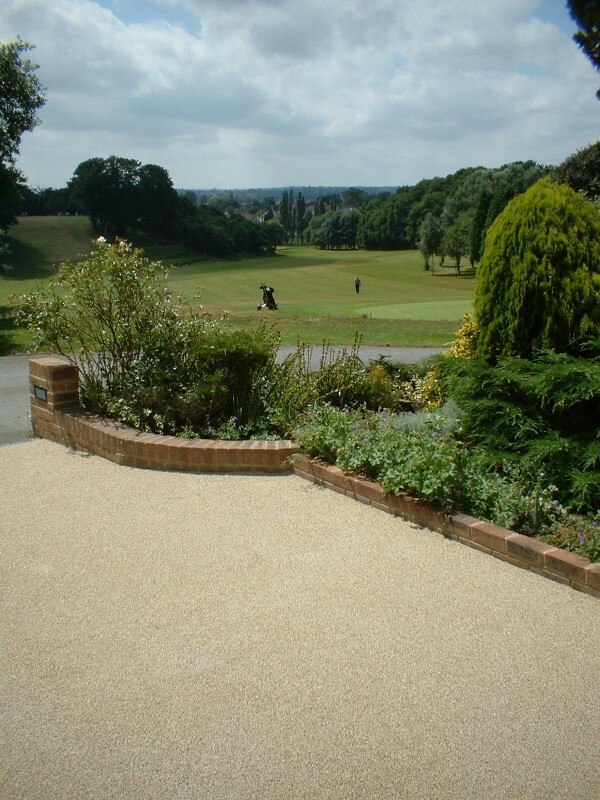 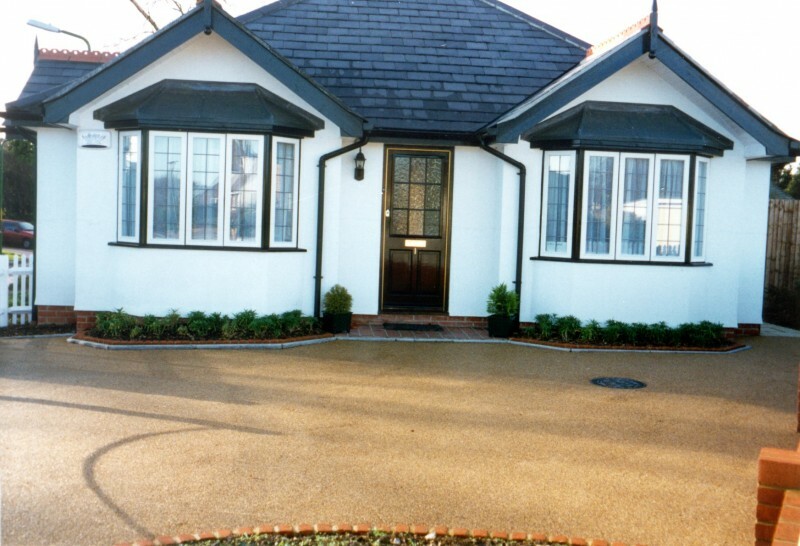 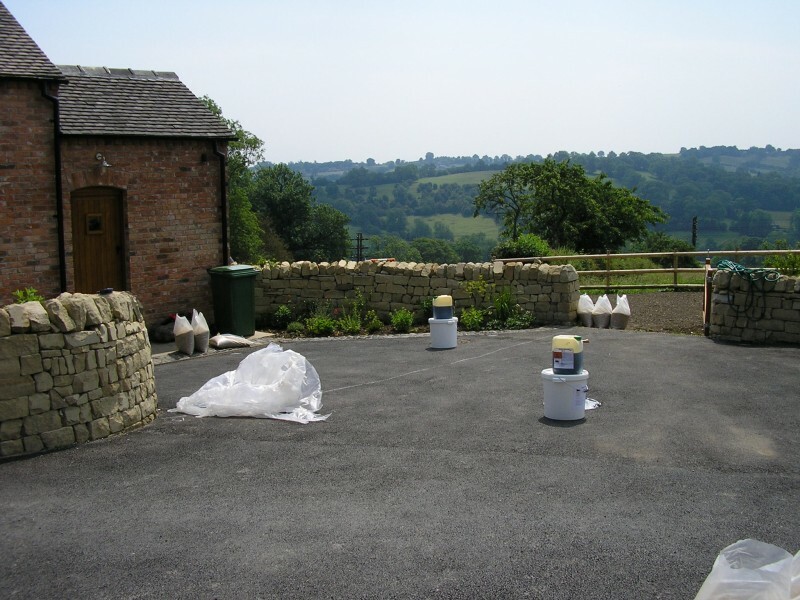 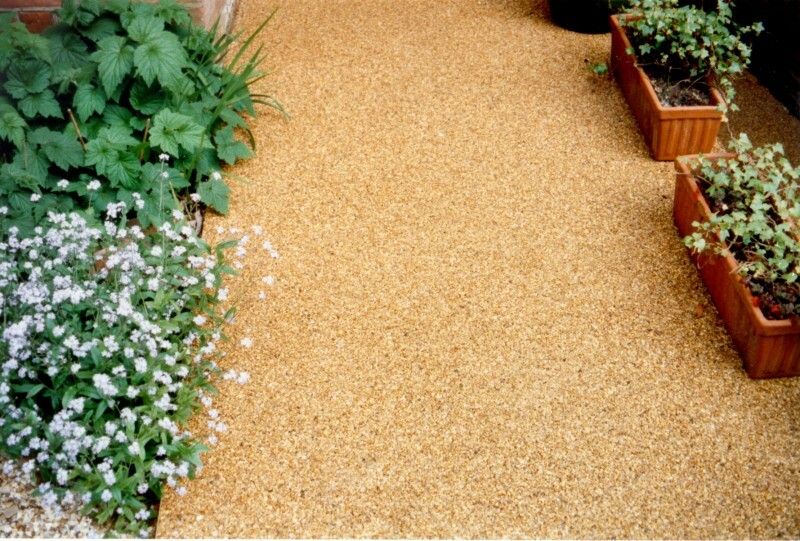 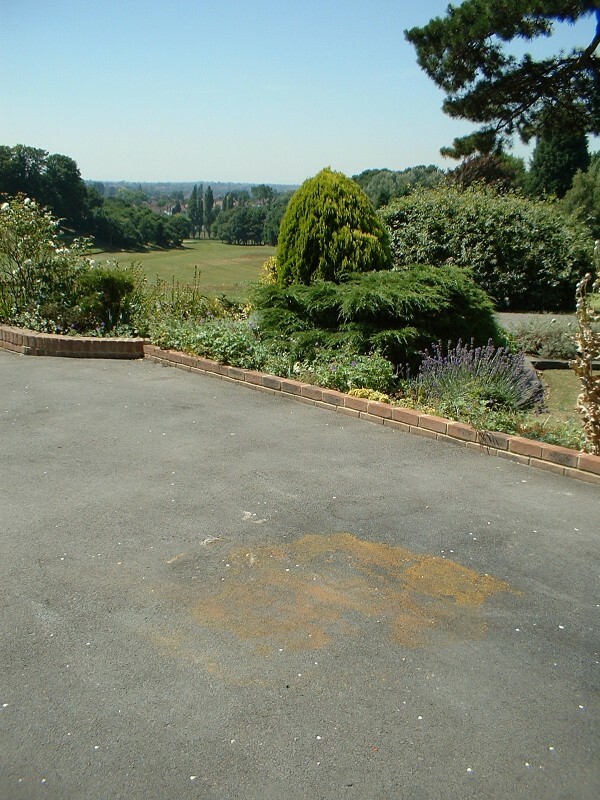 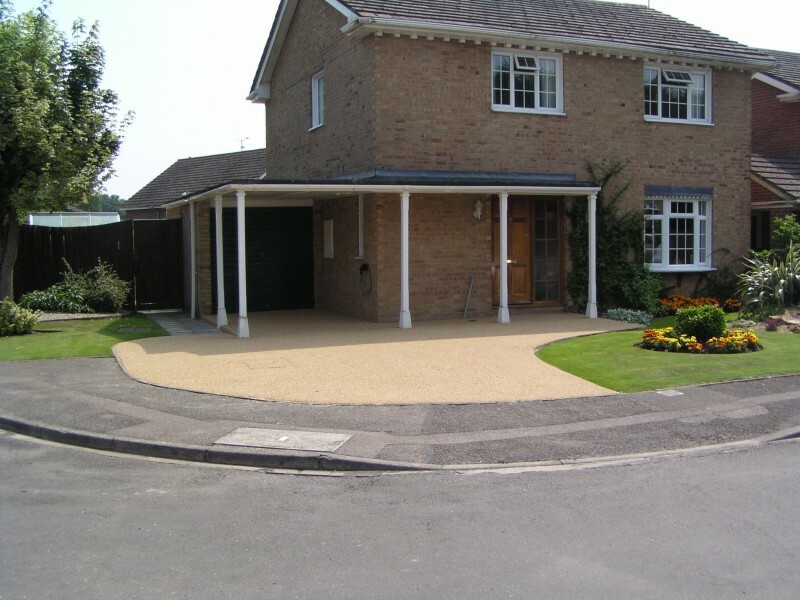 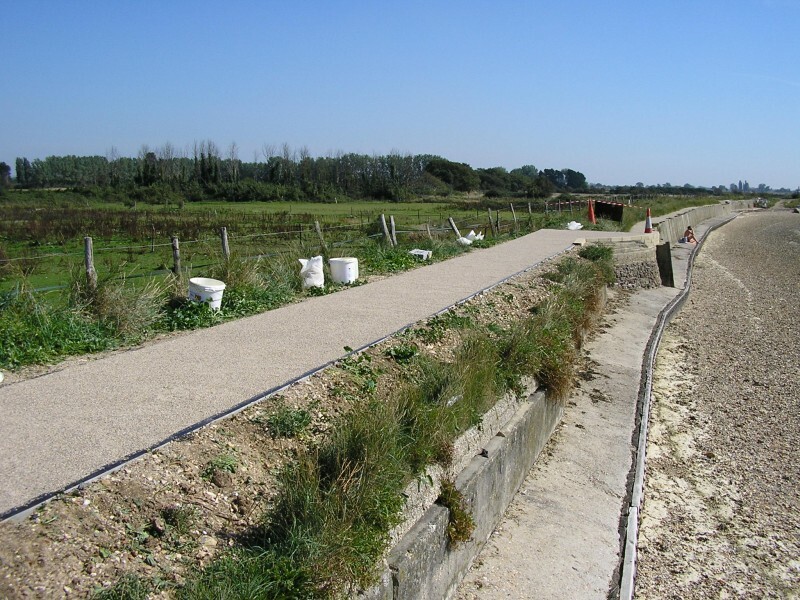 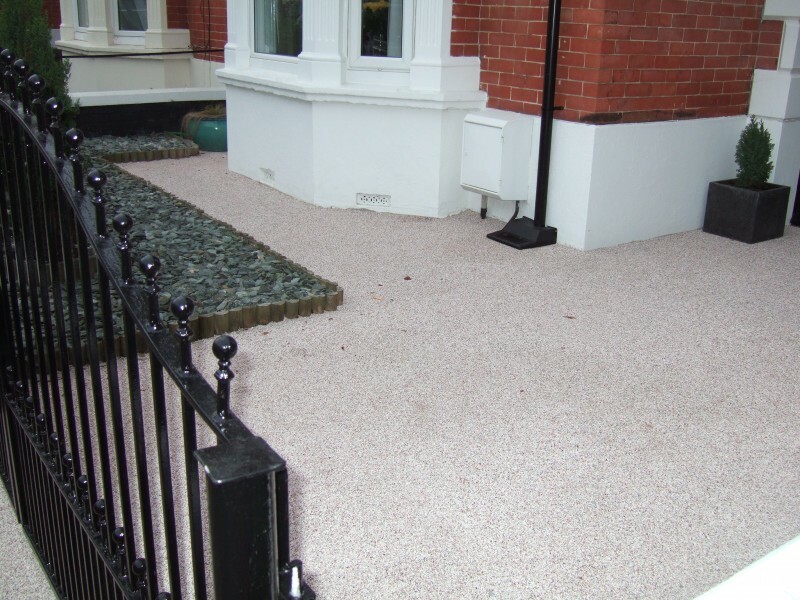 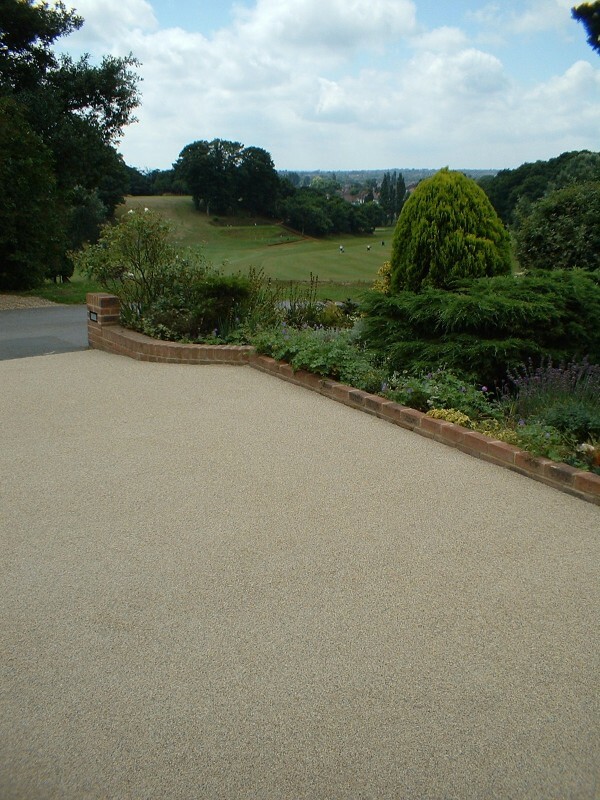 PICSBOND is a two-part flexible binder that, when combined with natural aggregates, produces an attractive surface dressing suitable for driveways, pathways, roads, car parks, ramps and pedestrian areas. 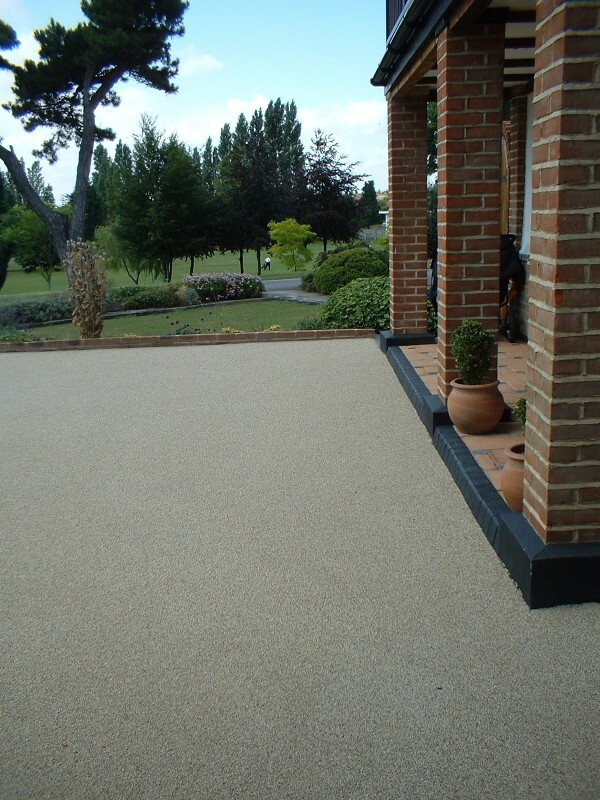 Its flexible nature allows it to be applied to new or existing concrete, or even wood and steel. 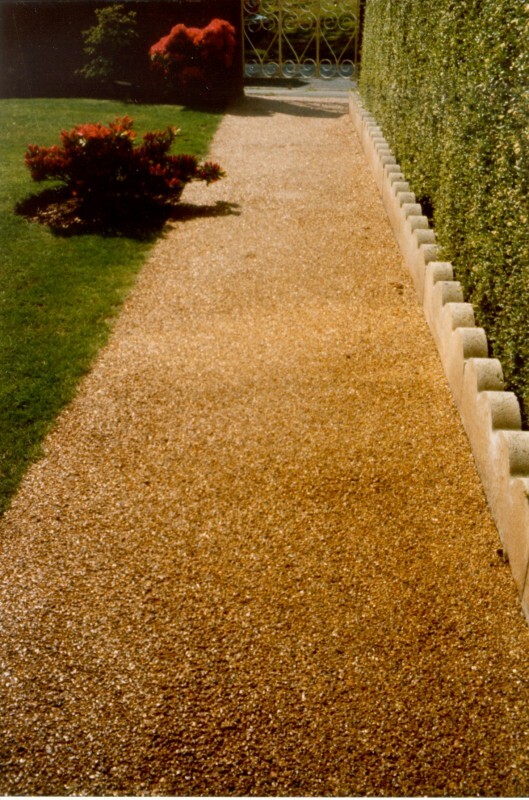 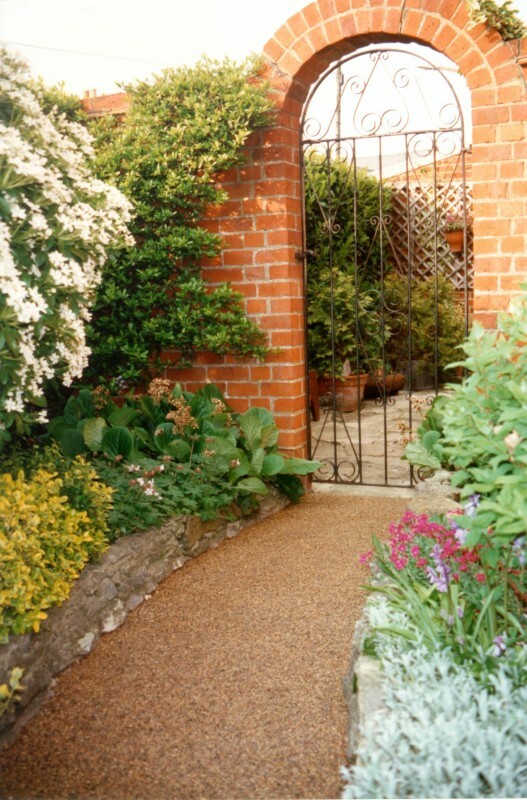 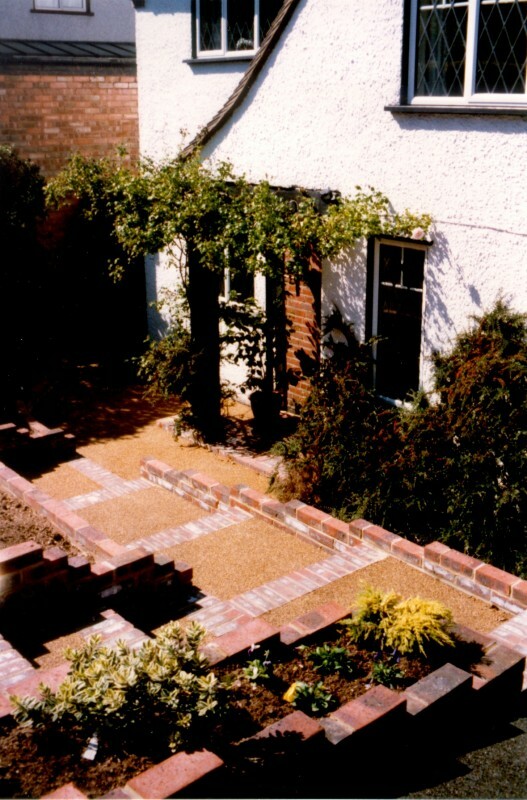 The beauty of natural stone has often been used to remarkable effect in historic towns and gardens where sympathetic hard landscaping is a necessity. 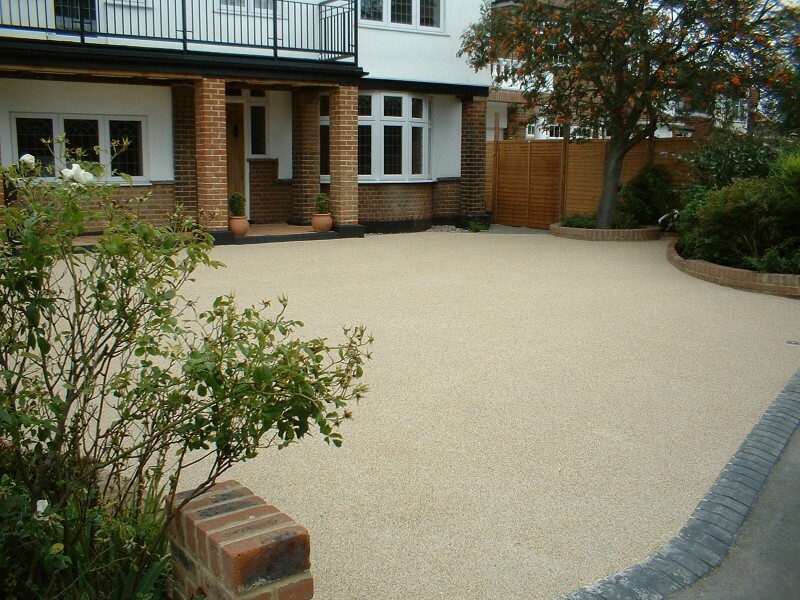 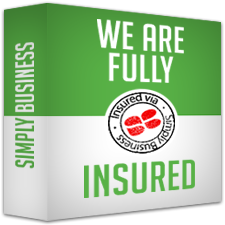 PICSBOND is designed to produce rapid results on large areas in just such environments. 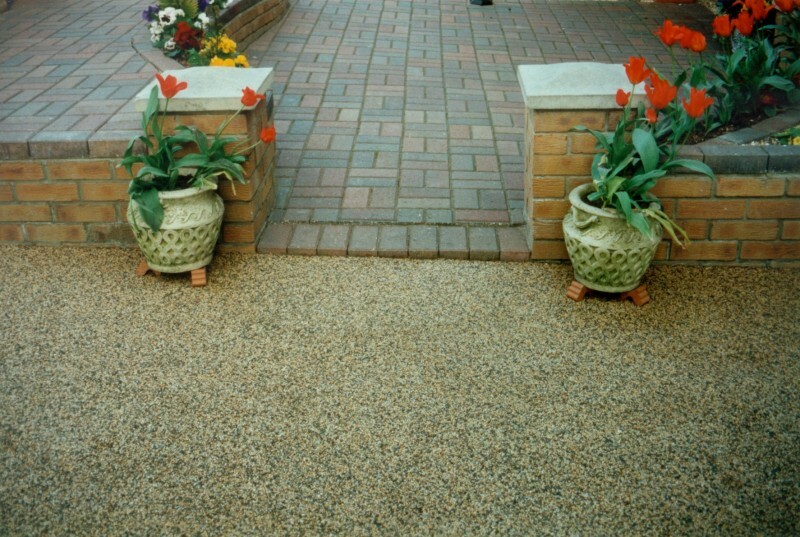 Rapid Installation with minimal "downtime"
I contacted Dee Print after a neighbour recommended them. 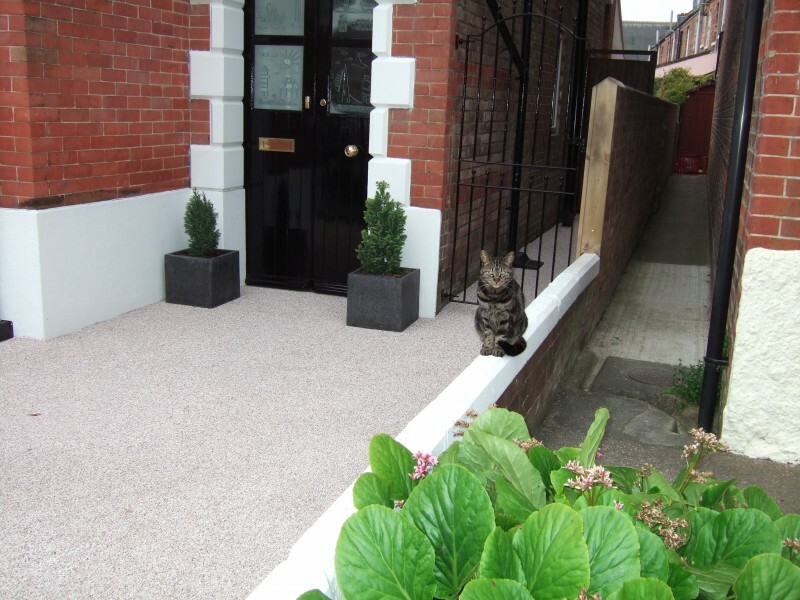 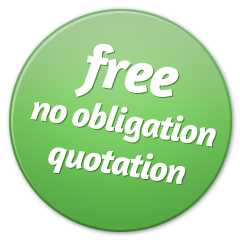 The consultation was very helpful and they were able to offer other services such as building steps, levelling the ground and building retaining walls. 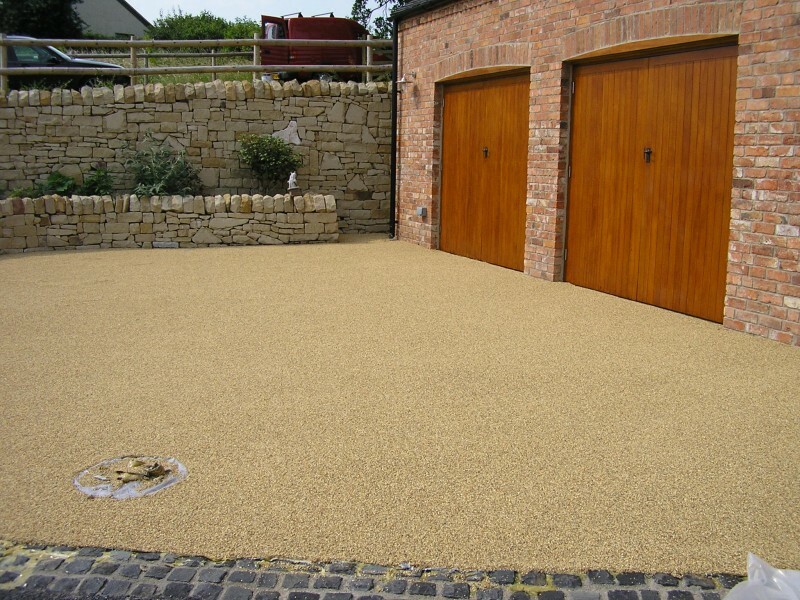 Very happy with my driveway and getting lots of compliments. 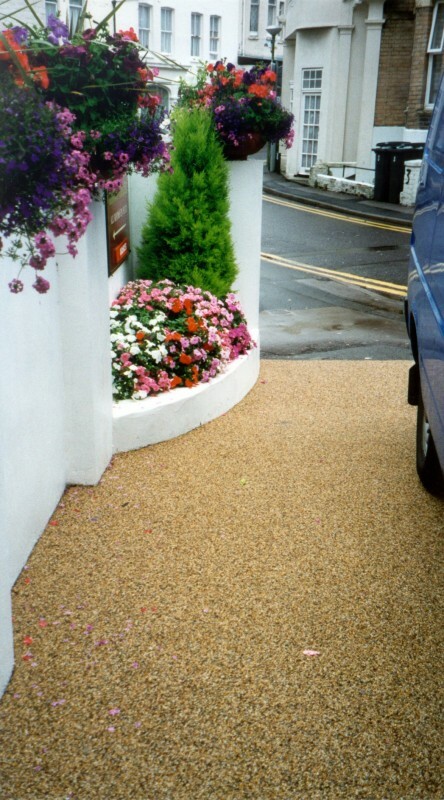 Dave and his team have turned our untidy front garden into a lovely looking driveway, the attention to detail is impressive.